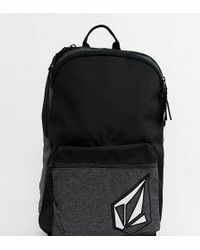 Offering a distinctive blend of fashion and function, combined with quality, comfort and athletic performance, 'America's First Boarding Company', Volcom offers creative urbanites the type of city-ready garb they really want to wear. 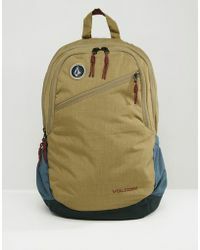 Exemplifying and enhancing a modern and expressive lifestyle, early 90s label Volcom appeals to an international audience of youthful free-thinkers. 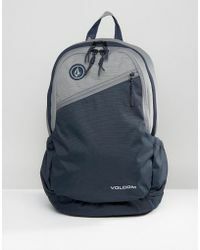 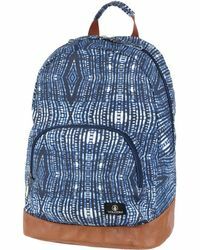 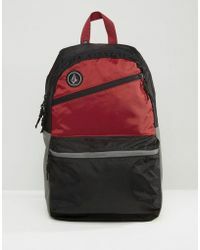 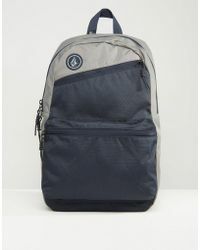 Take on your day in cool, downtown style with Volcom backpacks. 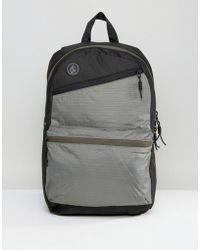 These practical carryalls will ensure that your daily commute is as fuss-free as possible. 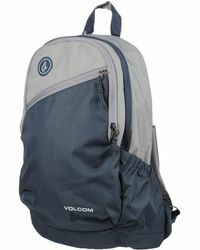 Take your pick from the varied selection and wonder what you ever did without your favourite.